I still remember the first time I saw and tasted scones. I was eyeing the beautiful display of scones while ordering my bagel, contemplating if I should spend my extra couple dollars on a breakfast pastry. I was only about 12 years old at that time and had never experienced such a pastry. I gave in and bought the scone, only to be sadly disappointed. The scone was incredibly dry and lacked sweetness. From then on, I had no desire to ever buy a scone. Fast forward many, many years later and for some reason, I found myself craving a scone. With leftover buttermilk in the fridge and strawberry season still in action, I decided to whip up some strawberry basil buttermilk scones. Boy, have I been missing out on properly made scones! 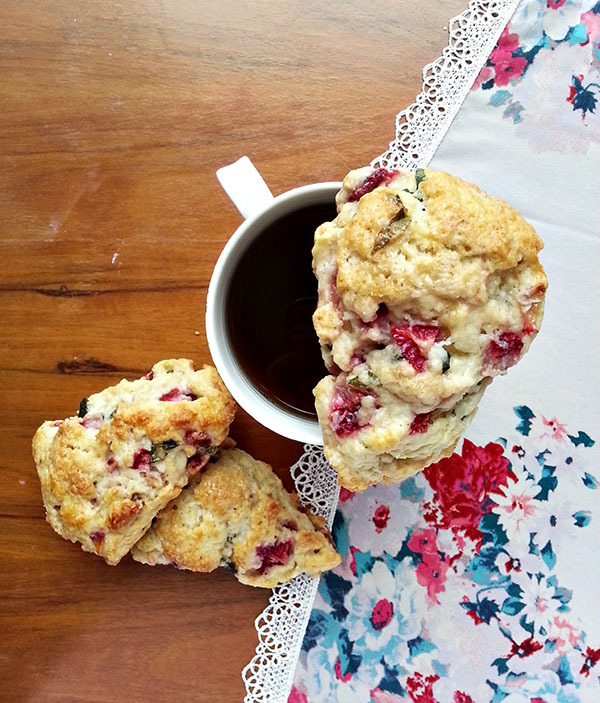 No longer am I objected to scones – these are a life changer! Mix together dry ingredients in a large bowl from flour - baking soda. Add butter and mix using a pastry cutter, a knife or your hands, until mixture resembles coarse meal. Add buttermilk and mix until just combined. Fold in strawberries and basil. Lightly dust flour onto work surface. Divide dough in half. Working with one batch at a time, shape dough into a 3/4 inch thick circle. Cut into 8 wedges. Lay on a baking sheet lined with parchment paper. Repeat with other dough. Brush tops of scones with buttermilk and sprinkle with brown sugar. Bake for 15-20 minutes or until golden brown. Serve warm. 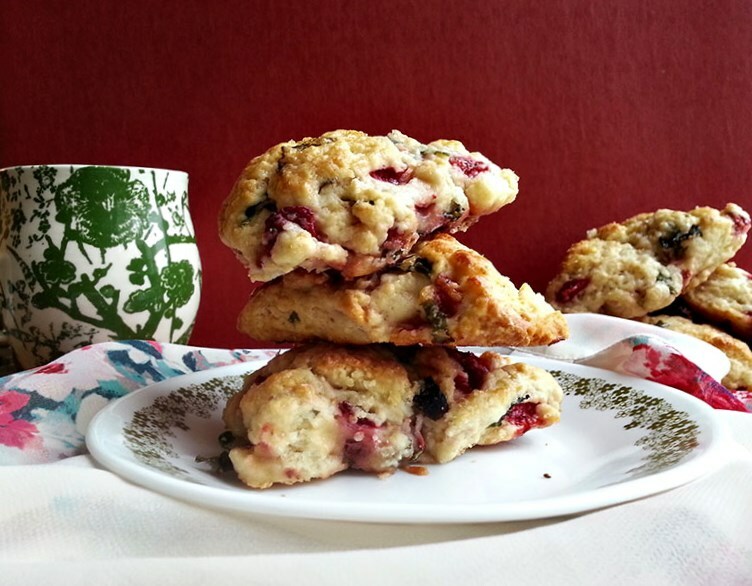 With this basic buttermilk scone recipe, you can make almost any variation. 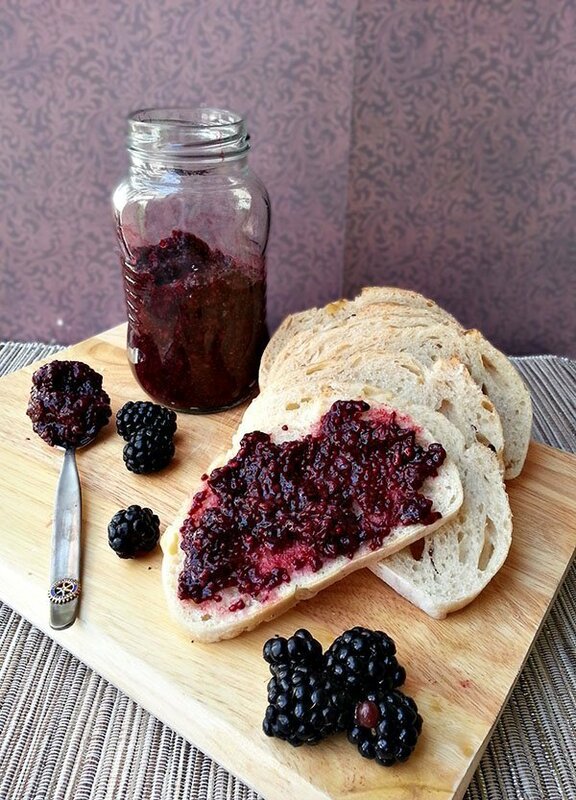 Other options include dried currants, blueberry rosemary, cheddar, figs, blackberry, etc. Use the ingredients you have in your kitchen or whatever fruits are in season. When adding fruits such as strawberries, make sure not to add too much or else the scones will become soggy. I brushed the tops with buttermilk and sprinkled a good amount of sugar on top. Sprinkle sugar on top for a slightly sweeter pastry or omit it for savory ones. The scones do not rise much when baking so make sure not to roll the dough out too thin. I used my hands to mold the shape since it can be difficult to roll out using a rolling pin. Bake until the tops become golden brown and serve slightly warm. 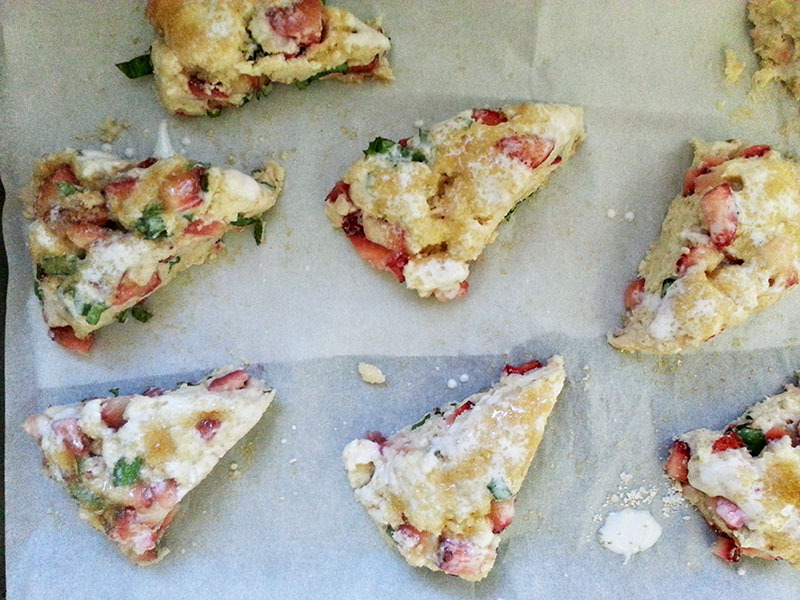 These strawberry basil buttermilk scones are incredible, especially when fresh. 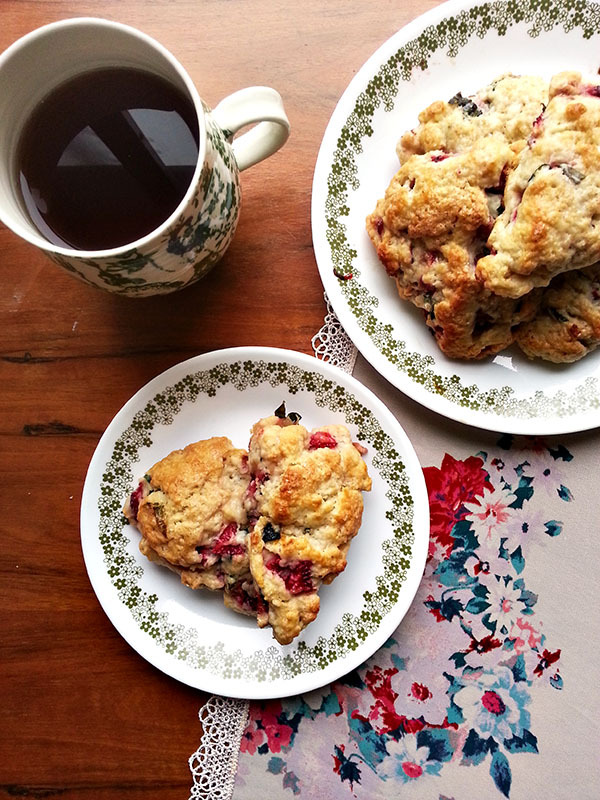 The scones are delightfully moist and light with just slight sweetness from the sugared tops. The strawberries and basil add freshness to the pastry and make them look as good as they taste. Hands down, the best scone I ever had! 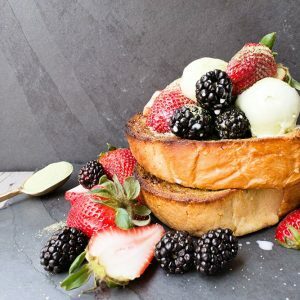 I like that you combined strawberry and basil for a sweet-savory twist! I had to make these extra special by adding in the basil - and it was definitely a good pairing! 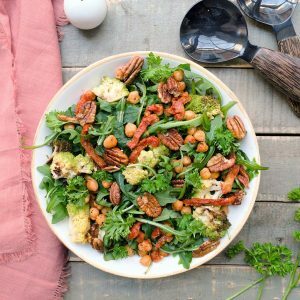 Great recipe with summery flavor. I pulsed the basil up with the sugar, which gave it a more subtle basil flavor, I think. The notes say that there is not actually sugar in the dough but the recipe says to mix the dry ingredients from flour to baking soda (which includes 1/3 C sugar). Do you add the sugar into the dough or save it for the end? Thanks! Sorry about the confusion there - that was an error. You add the 1/3 cup sugar in the dough and sprinkle extra sugar on top of the scones right before baking. I omitted that sentence to clear things up. Thanks for pointing it out! Could you use frozen strawberries with this recipe? How would you change it if you do? Yes you can use frozen strawberries. I would make sure to thaw them completely and chop them up a bit before adding it to the dough. 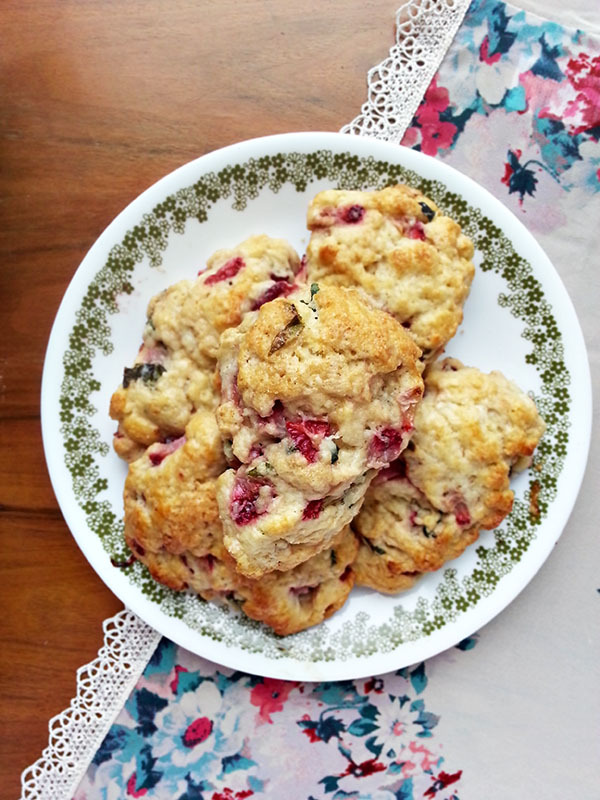 Another great option would be to roast the strawberries and make a roasted strawberry buttermilk scone! 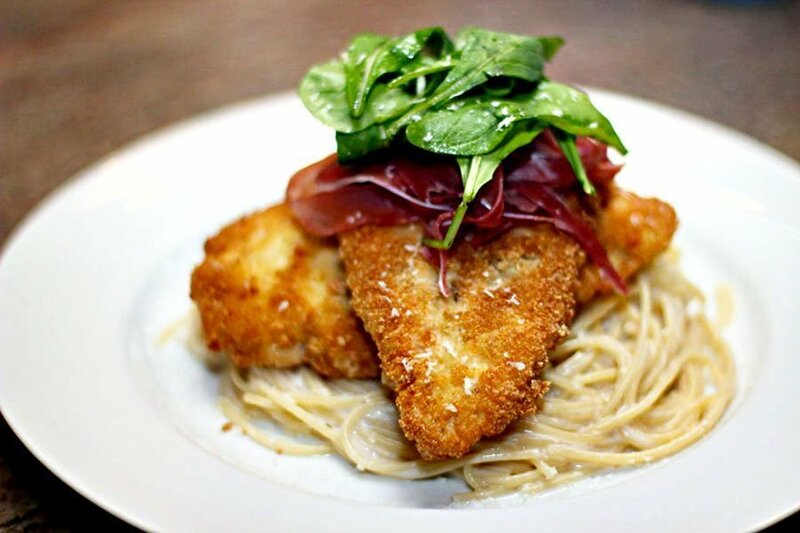 Has anyone made these without the basil? They would still taste great without the basil!